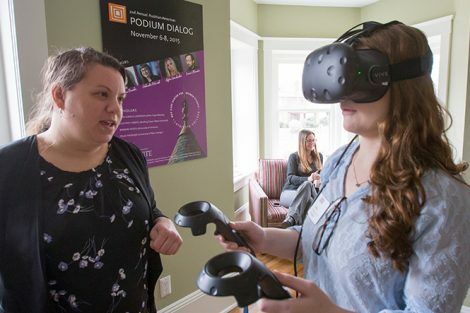 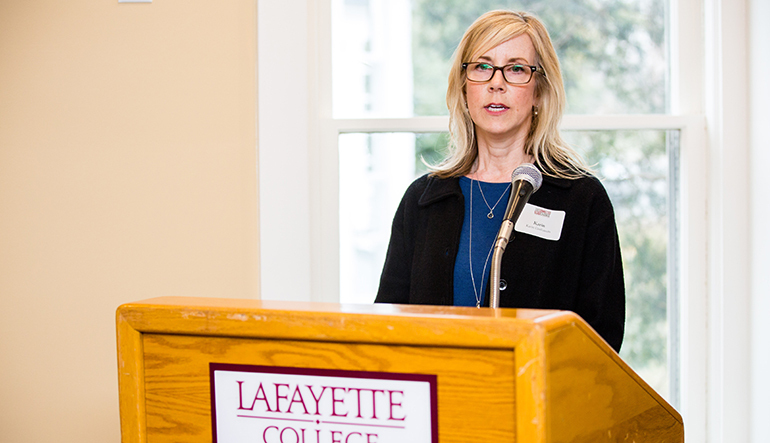 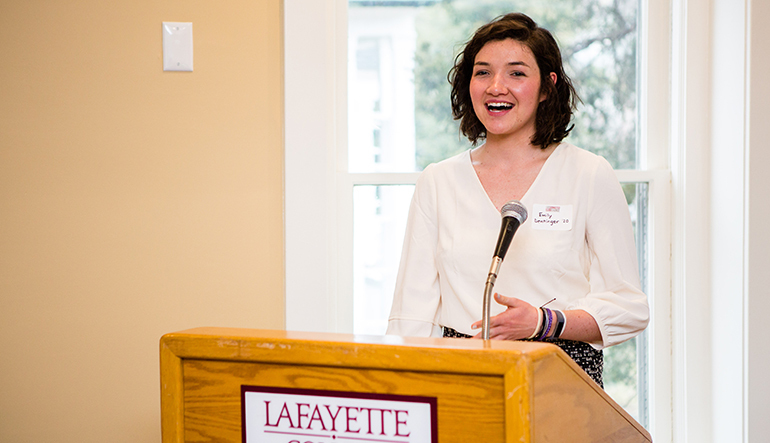 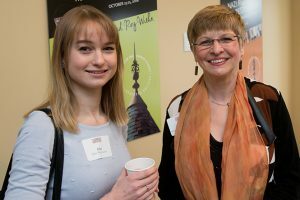 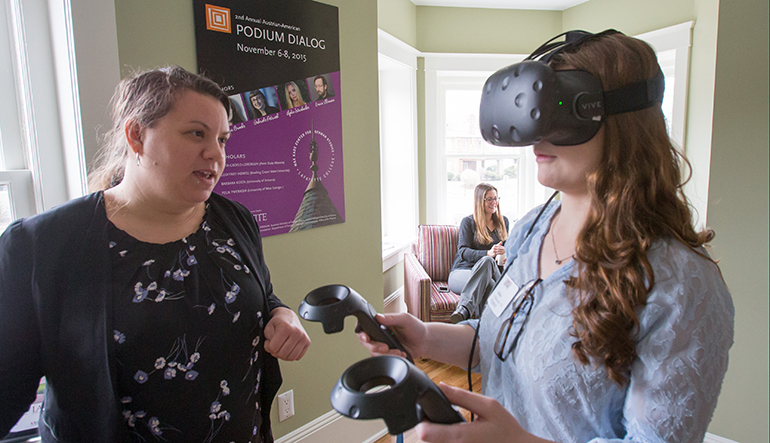 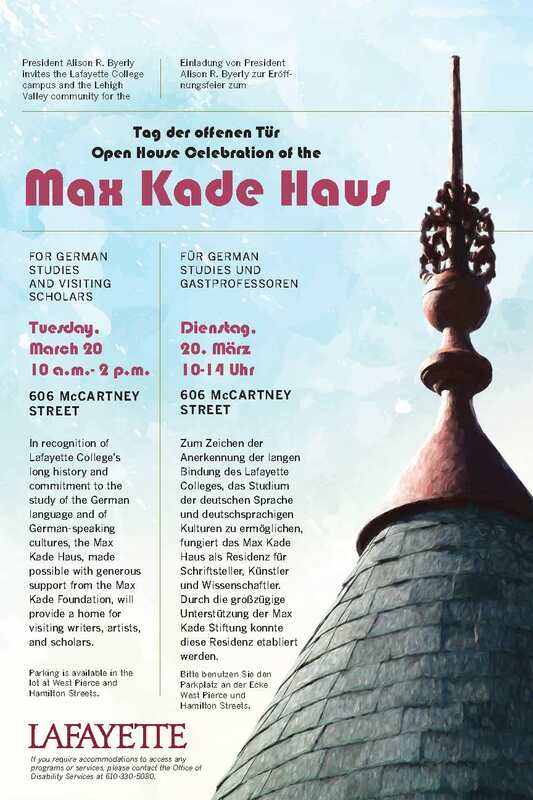 Lafayette’s Max Kade Haus for German Studies and Visiting Scholars offers an expanded home for the College’s German studies programs. 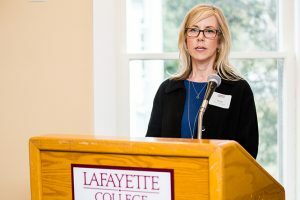 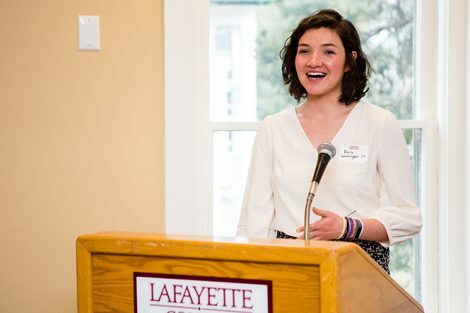 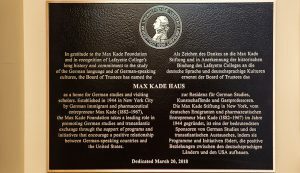 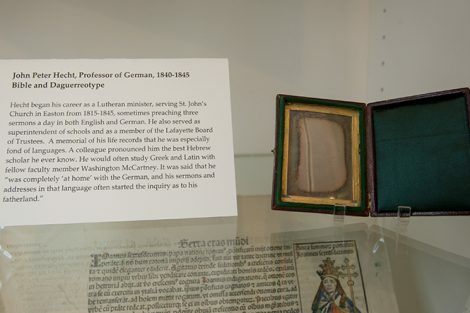 Building on the educational, scientific, and cultural programs and exchanges involving institutions and scholars with a German culture focus, Lafayette’s Max Kade Haus greatly augments and complements the College’s Max Kade Center and further fosters broad interdisciplinary scholarship and dialogue. 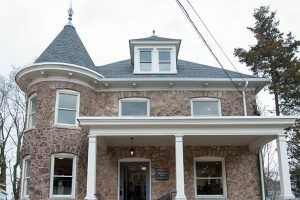 The Max Kade Haus also support further interdisciplinary dialogue among humanists, social scientists, artists, scientists, and engineers. 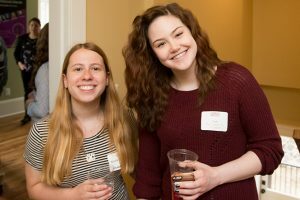 While expanding the opportunities for attracting visiting scholars and extending their stays on campus, the proximity to the metropolitan centers of New York and Philadelphia allows the College to reach out to a much wider audience. 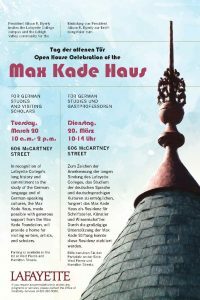 The Max Kade Haus complements other campus facilities for international study, such as Oechsle Center for Global Education and the Grossman Haus for Global Perspectives. 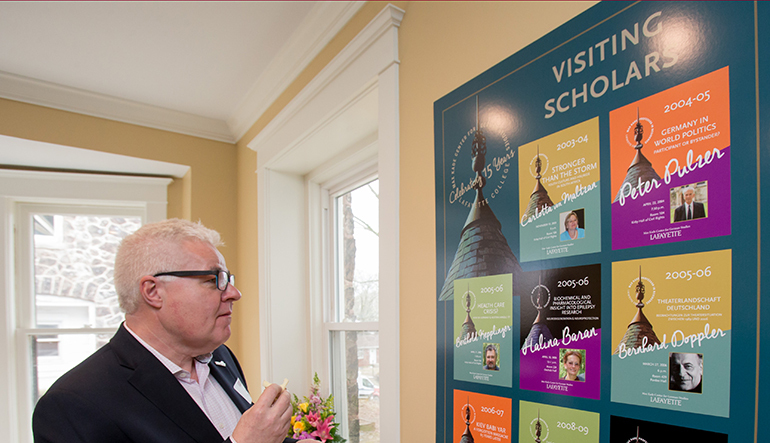 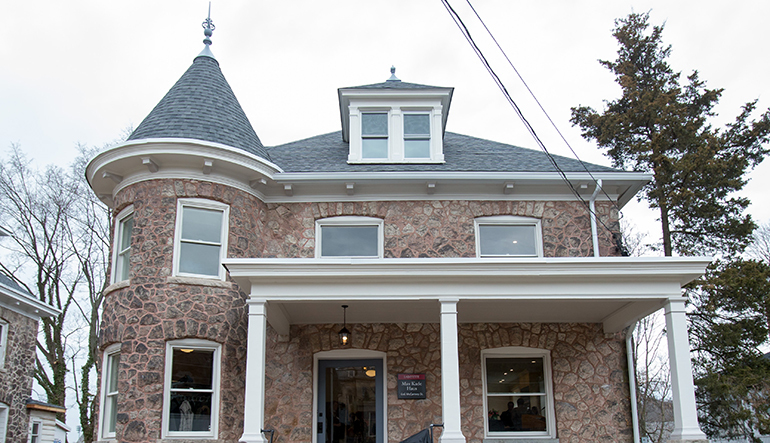 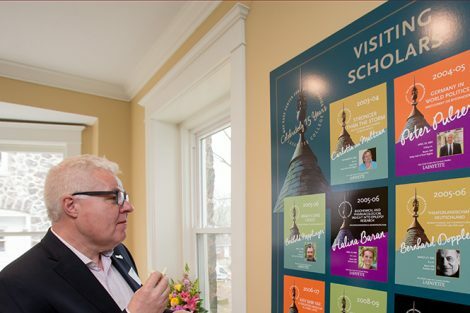 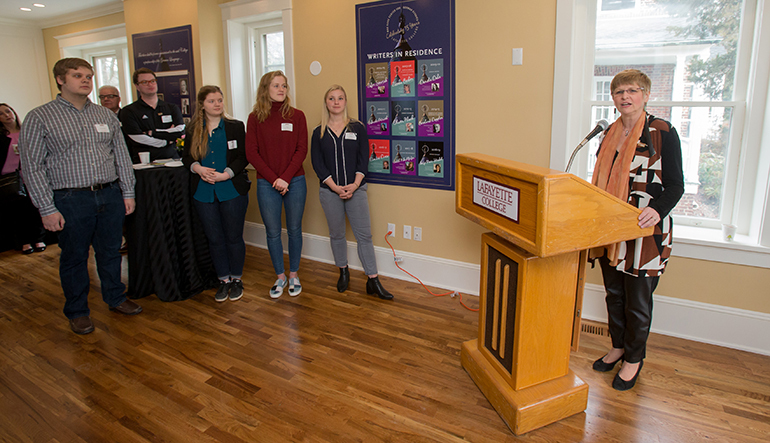 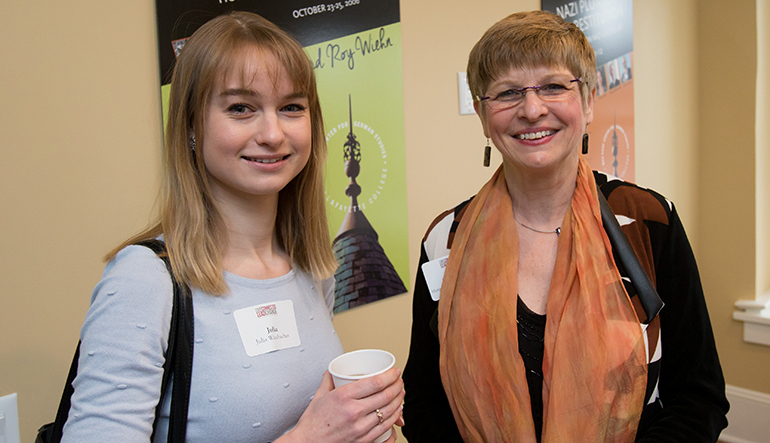 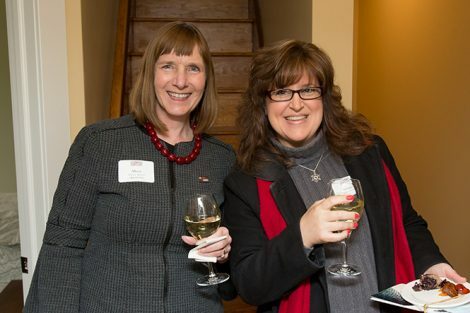 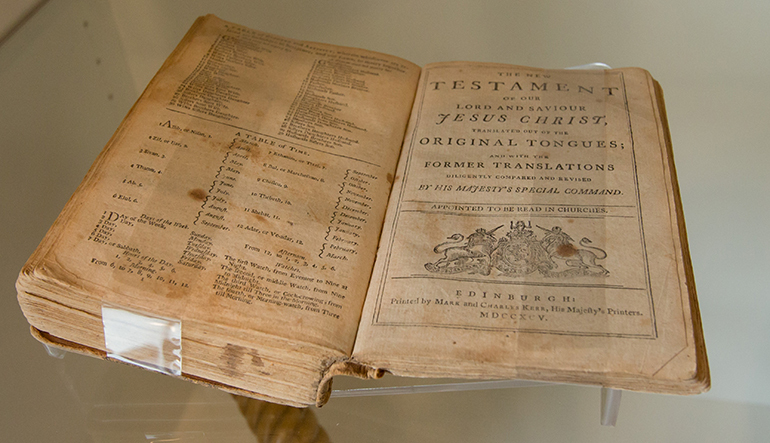 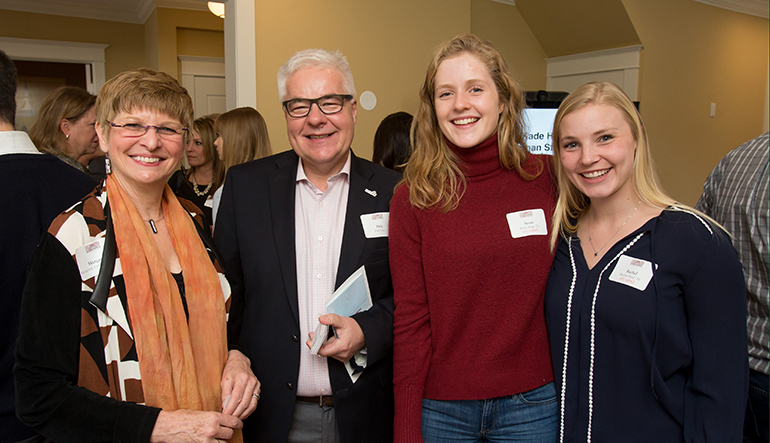 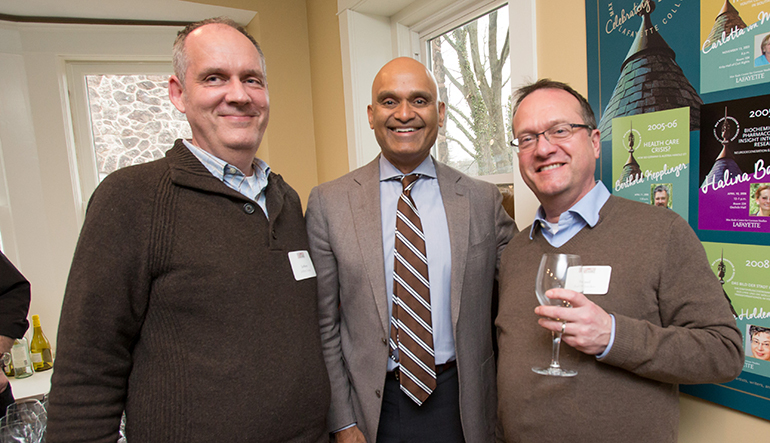 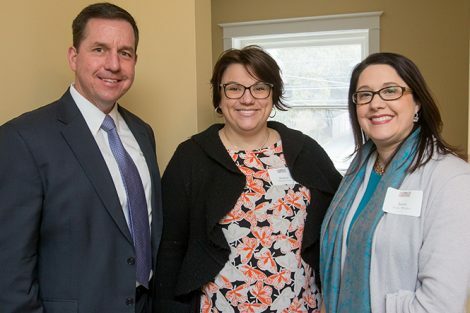 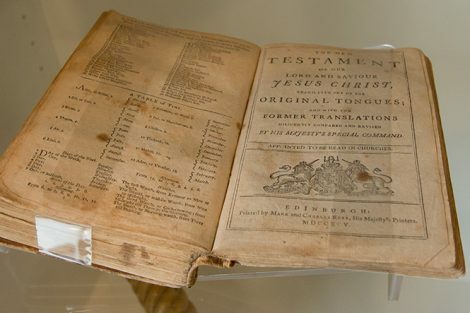 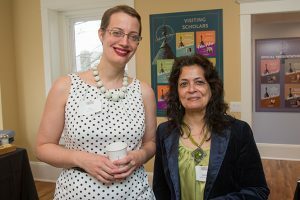 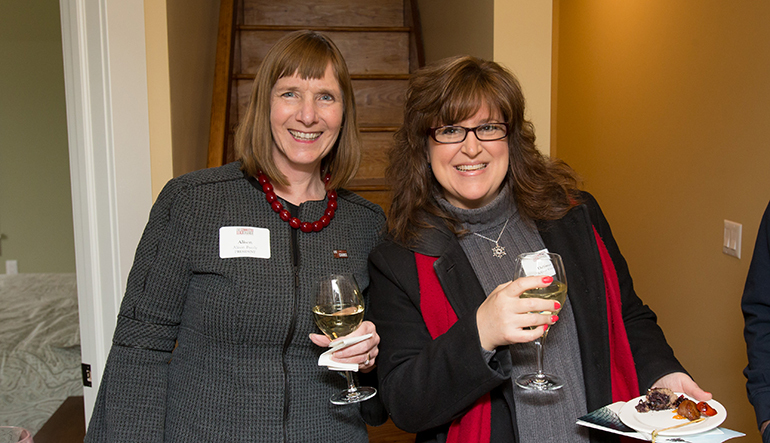 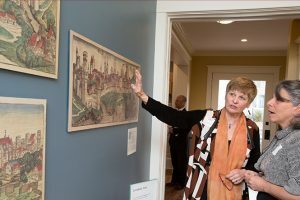 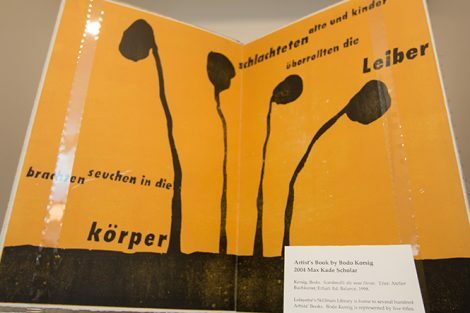 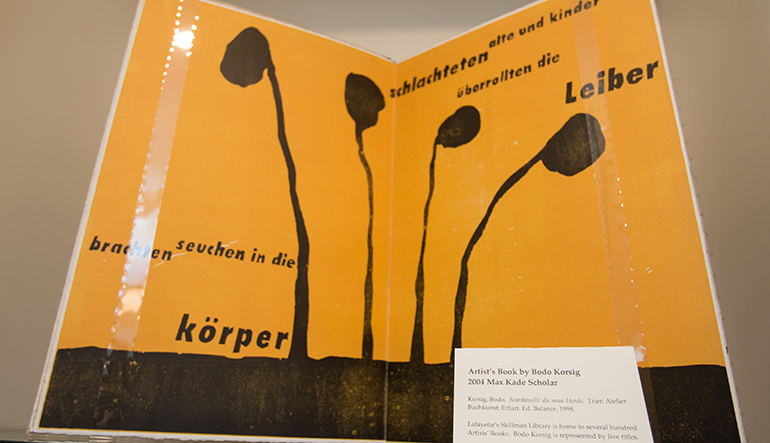 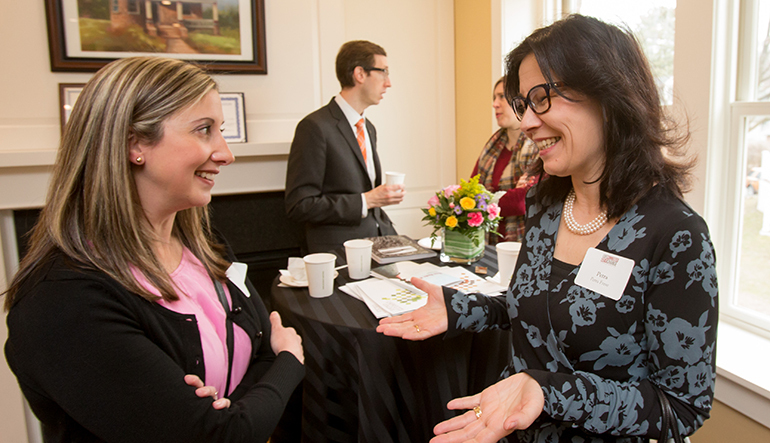 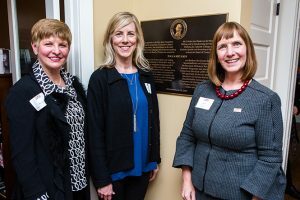 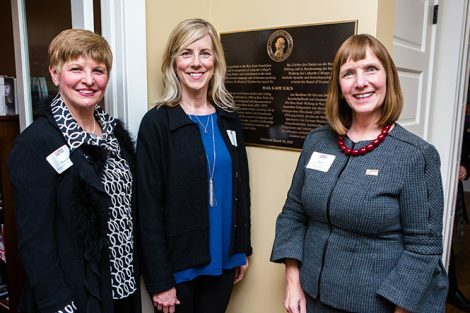 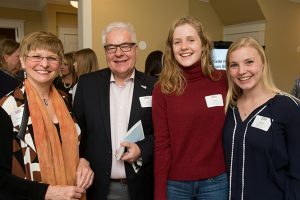 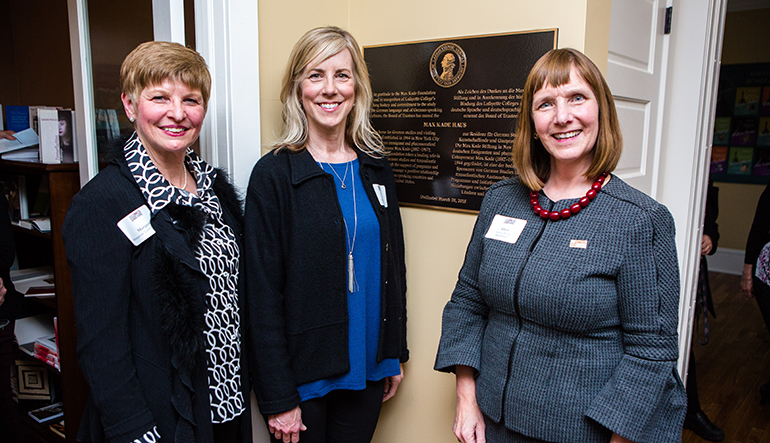 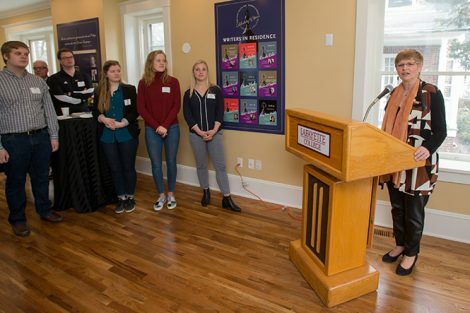 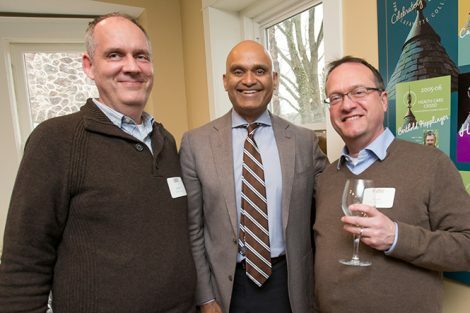 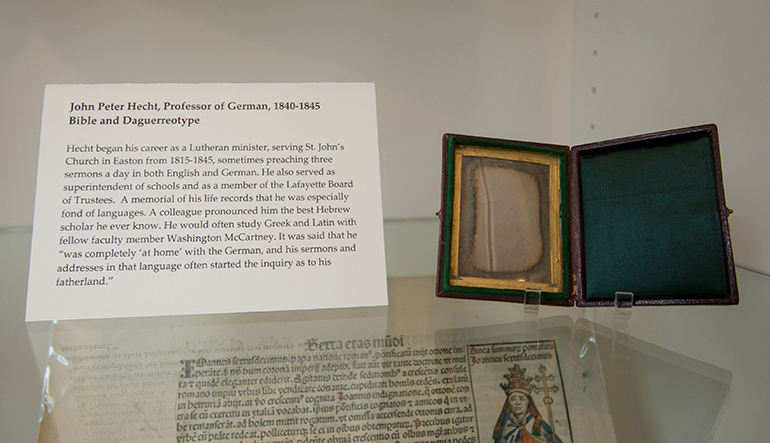 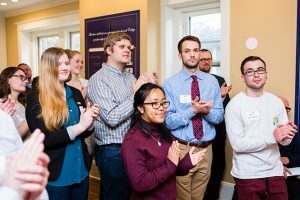 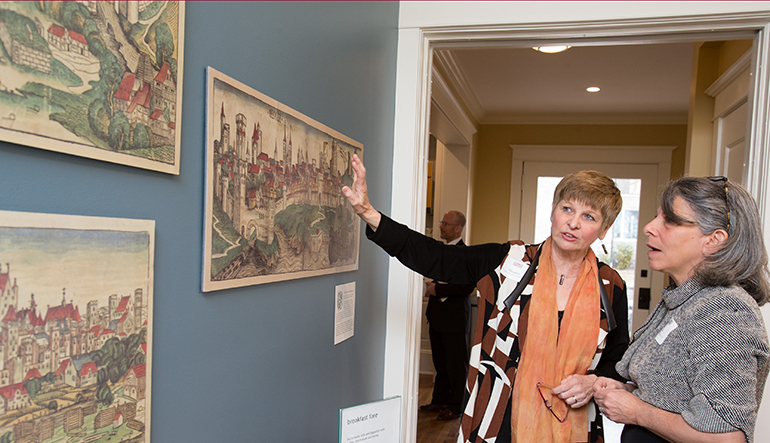 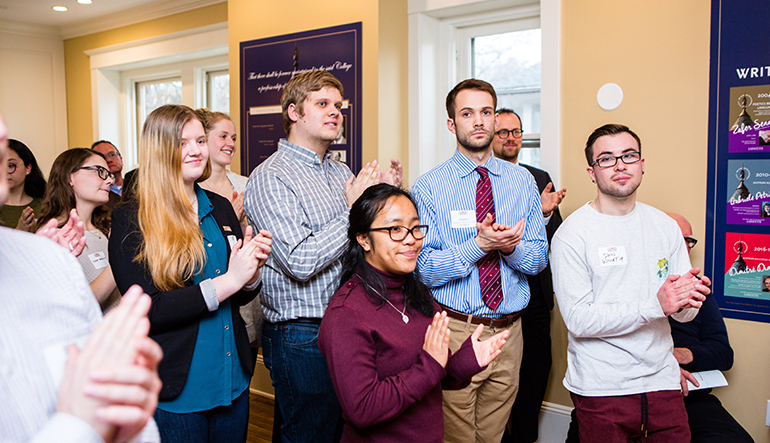 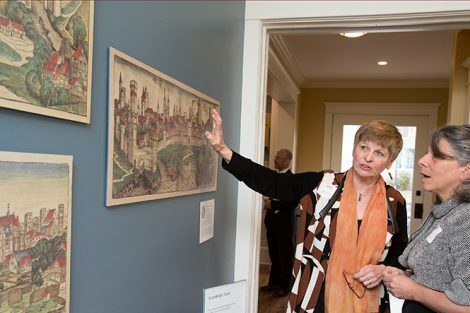 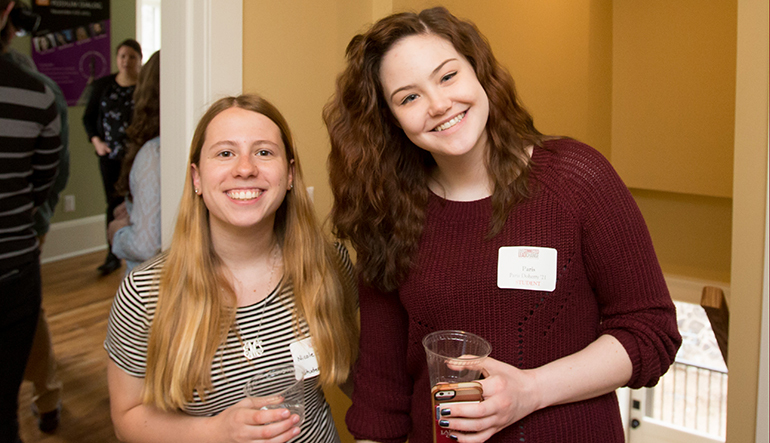 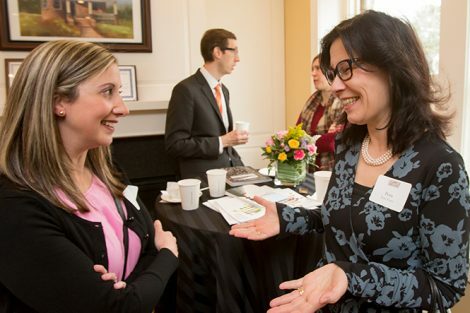 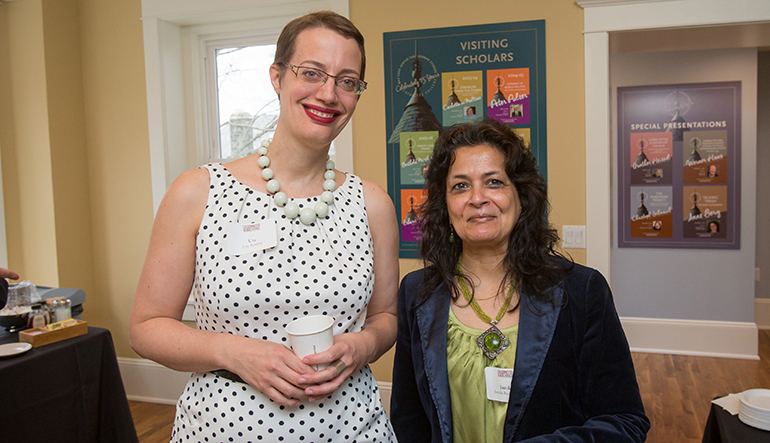 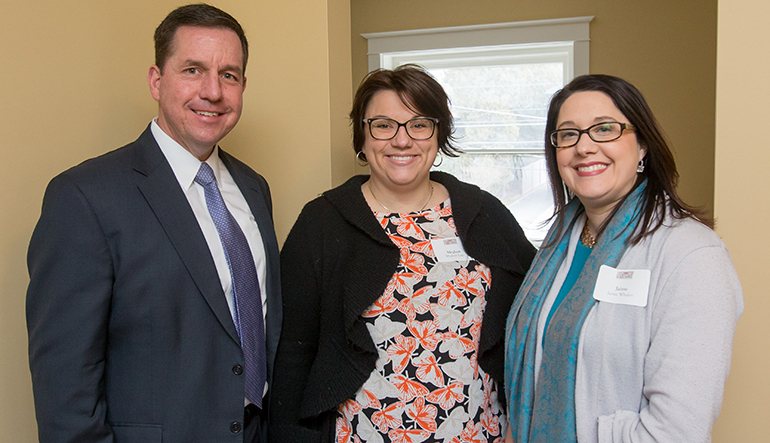 Read about the dedication of the Max Kade Haus for German Studies and Visiting Scholars.